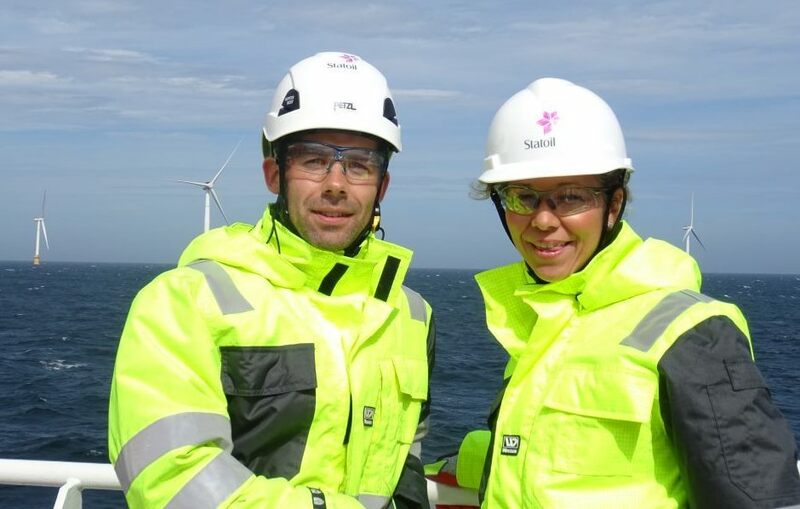 Halvor Hoen Hersleth, Hywind operations manager and Hedda Felin, managing director, Equinor UK. North-east firms should “definitely” be bolder when going for offshore wind supply contracts, a project boss said yesterday. Halvor Hoen Hersleth, plant manager at Equinor’s Hywind Scotland pilot park, said a “lower” number of local companies competed for contracts for the project than expected. Hywind, the first floating offshore wind farm of its kind, has been producing power for more than a year. The five-turbine development is 16 miles off the coast of Peterhead, Aberdeeenshire, and can power around 20,000 homes. Asked if north-east firms could do more to win orders, Mr Hersleth said: “Definitely. I think that in the operation and maintenance phase there is almost none of the work that couldn’t be done locally once you have the industry in place. 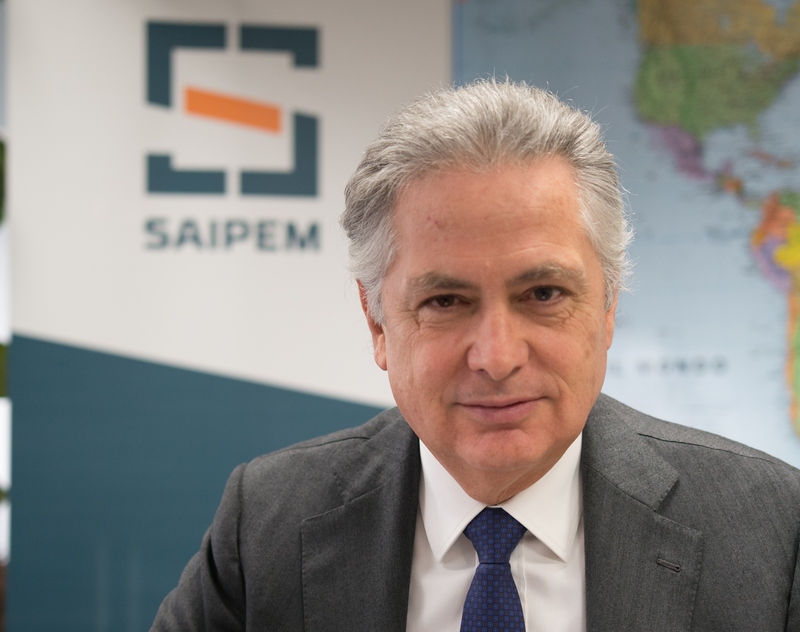 “As a part of the project execution phase there was a strong willingness to look at the local content and it was very high on the project agenda. Mr Hersleth said Equinor was on the lookout for another floating wind site west of Shetland. He added: “We are engaged in the work stream, and a dialogue with Crown Estate Scotland and Marine Scotland to look at potential sites, but there is nothing concrete yet. “There are potential sites for floating wind all over the world; it’s potentially the best upside compared to bottom-fixed turbines as 80% of the world’s oceans are at water depths where you need floating technology”. Commenting on Hywind, he said: “This project has passed the tests of Mother Earth with grace. It’s competing and in some cases beating the bottom-fixed industry. The few issues we had have been dealt with by Scottish technicians.